Standard uniform for security staff, public service officers and airline personnel alike. 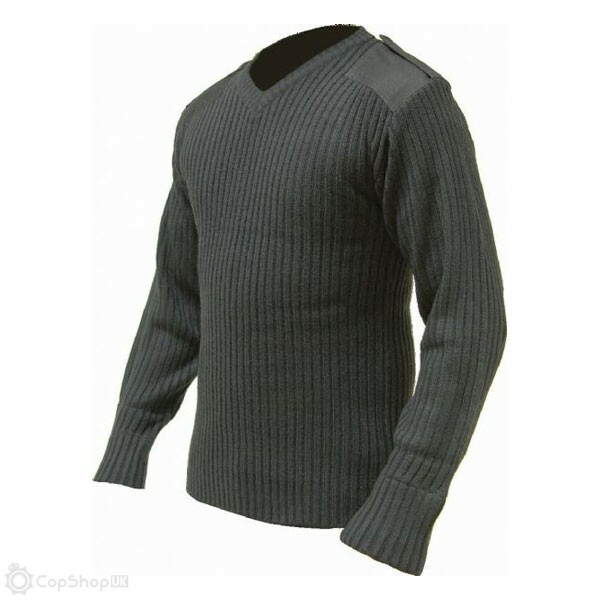 Body hugging classic unisex design for comfort and warmth without restricting movement. 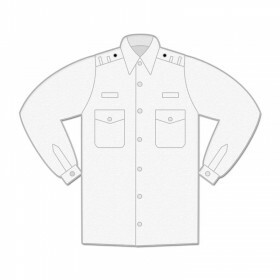 Fitted with reinforced elbow and shoulder patches, turn back cuffs and shoulder epaulette loops.